Well known as one of Perth’s original coffee strips, Mount Lawley’s cafe scene has only strengthened over the years. 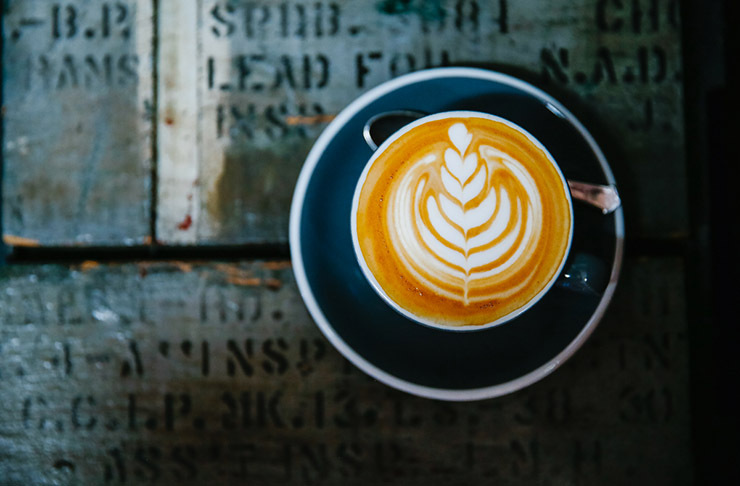 With a few long-standing local favourites still holding court and a handful of new and interesting places to try, the place is a hub for coffee lovers. Whether you just want a decent coffee and a takeaway snack on the run or you’re looking to settle in for a long lunch, there’s a cafe in Mount Lawley that’ll fit the bill. Here are all the best cafes in Mount Lawley! For a good coffee hit in Mount Lawley, head to Bossman Coffee which is tucked down an arcade off Beaufort Street. Long communal tables and the world’s friendliest baristas suit the strip’s community vibe, though you might be too busy downing your finely crafted coffee to chat. Grab one of their tasty Greek or Middle Eastern inspired treats to go with. 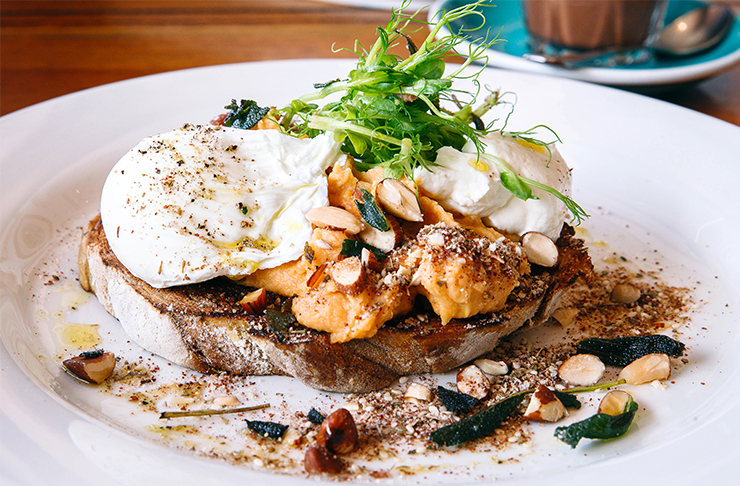 Potentially the burb’s most Instagram worthy breakfast spot, family-run Fez has been dishing out faves like pancakes, espresso mushrooms and smashed avo for some time now, and they’re still going strong. Plus, their menu runs all day and the place is fully licensed—sounds like a recipe for a long boozy brunch! Basically the grandmother of the Beaufort Street dining scene, Cantina 663 is just as good for a quick bite and a coffee as it is for its canteen menu. Their all-day breakfast and brunch offering is also a thing of beauty, with favourites like their herby scrambled eggs and almond meal pancakes menu holding out as menu staples for a decade now. When the guys behind cult coffee joint The Engine Room in North Perth opened up hole-in-the-wall Standby Espresso, everyone knew it would be there to stay. The place is teeny tiny and tucked into the corner of a block of buildings on Raglan Street: the perfect quick coffee pit-stop addition to the bustling Beaufort Street. If speciality coffee joined by brekky burgers and Reuben sangas sounds like your jam, Modus Coffee is your new Mount Lawley go-to. Two friends opened the place as a means of sharing their love of good coffee with others, and it’s only expanded from there. These days, they roll out some pretty serious loaded toasts for brekky on weekends, and even collab’ with the likes of Twin Beaks Burgers to deliver pop-up Sunday night soirees. So far north up Beaufort that you almost forget it’s still Mount Lawley, Secondeli Cafe can’t be forgotten. From the past-owner of Fez, Secondeli Cafe is another taste of Morocco in Mount Lawley and their shakshuka is in a league of its own. They service the takeaway crowd from a coffee window between two planter boxes so sitting inside for brekky feels refreshingly unhurried. Vegans, vegetarians and healthy eaters alike flock to Veggie Mama for a fix of their insanely fresh salads, bowls and sweet treats. Their quick takeaway brekkies and lunches, smoothies juices and coffees are a much-needed dose of nutrition amid the foodie frenzy that is Beaufort Street. Can't get enough of Mount Lawley? Check out all the best restaurants in Mount Lawley.